For all the Game of Thrones fans out there, the next episode of the ultimate series has been leaked way before its telecast. Episode 6 of Game of Thrones was leaked not by hackers but aired by mistake by HBO Spain as per multiple reports. 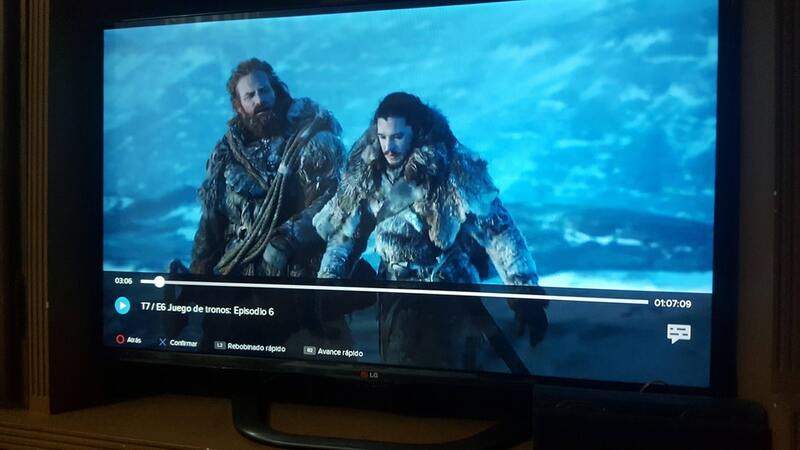 The new leak was first seen on the Reddit community called /r/FreeFolk, where users began sharing screenshots of the new episode. Several people reported that a “Game of Thrones” fan was live streaming the episode through Instagram. 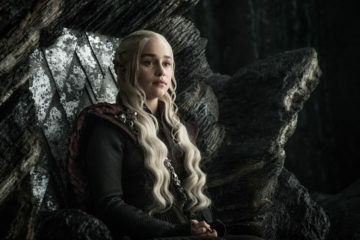 This alleged leak comes less than two weeks after an unaired “Game of Thrones” episode made its way online through HBO’s India distributor. Four people have since been arrested for allegedly leaking that episode, “Spoils of War,” online. Three of the accused are current employees of Prime Focus Technology, while one is a former employee. Prime Focus, a Mumbai-based company that stores and processes the series for Indian streaming website Hotstar, had lodged a complaint with police. After receiving a complaint “we investigated the case and have arrested four individuals for unauthorized publication of the fourth episode from season seven,” Deputy Commissioner of Police Akbar Pathan told AFP news agency. The four have been charged with criminal breach of trust and computer related offences and will be detained until 21 August, he said.